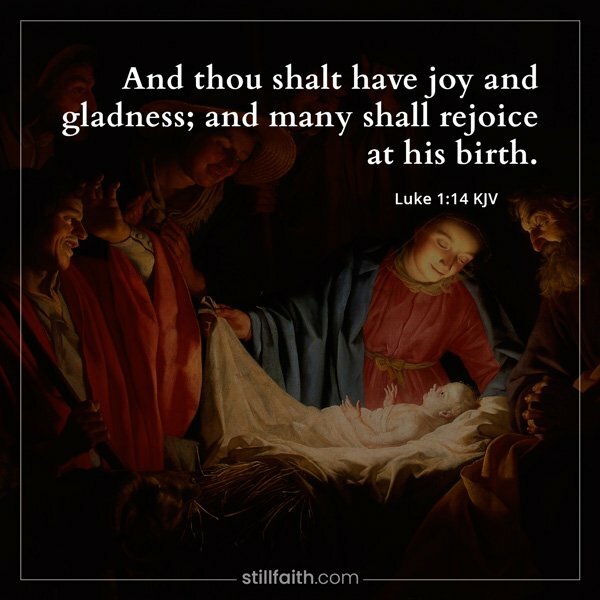 If you want to know what does the Bible say about Christmas, here are 35 Bible verses about Christmas from the Old and New Testament of The Holy Bible, King James Version (KJV). 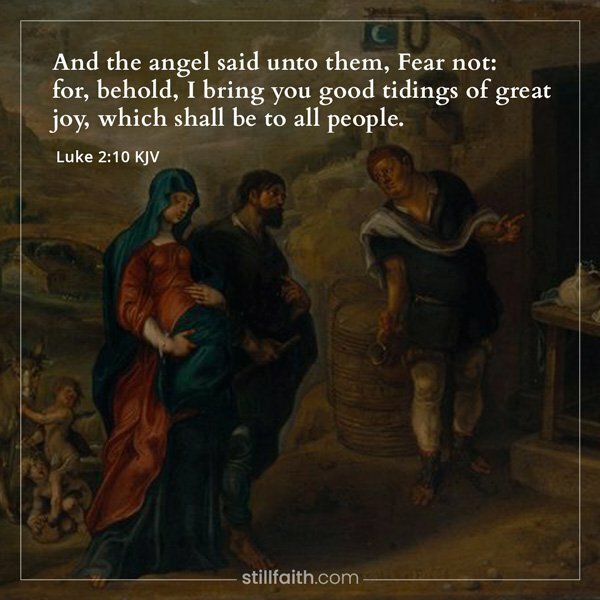 Download a personal copy of this beautiful Bible verses about Christmas! This is a faithful saying, and worthy of all acceptation, that Christ Jesus came into the world to save sinners; of whom I am chief. 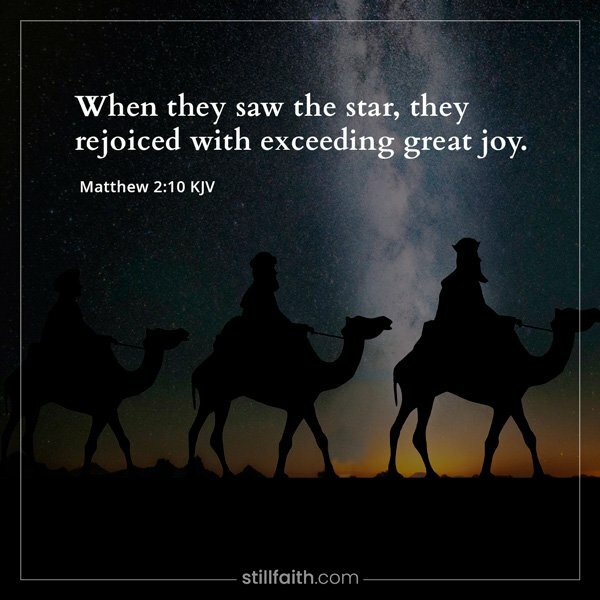 Howbeit for this cause I obtained mercy, that in me first Jesus Christ might shew forth all longsuffering, for a pattern to them which should hereafter believe on him to life everlasting. Now unto the King eternal, immortal, invisible, the only wise God, be honour and glory for ever and ever. Amen. That was the true Light, which lighteth every man that cometh into the world. He was in the world, and the world was made by him, and the world knew him not. 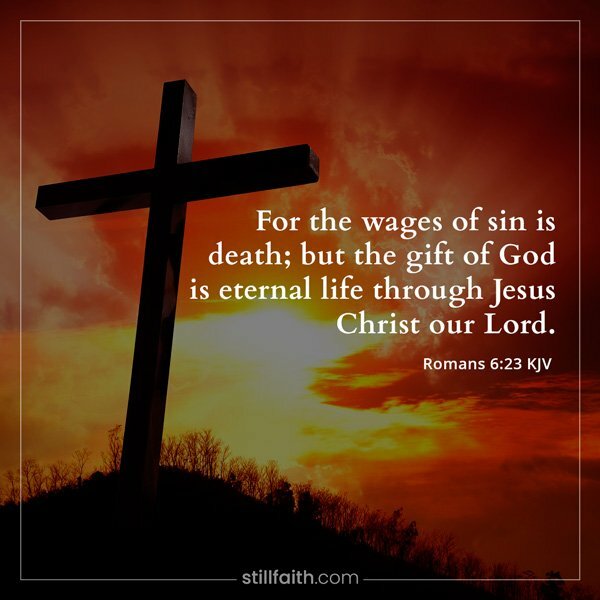 Which he shed on us abundantly through Jesus Christ our Saviour; that being justified by his grace, we should be made heirs according to the hope of eternal life. And Mary arose in those days, and went into the hill country with haste, into a city of Juda; and entered into the house of Zacharias, and saluted Elisabeth. And it came to pass, that, when Elisabeth heard the salutation of Mary, the babe leaped in her womb; and Elisabeth was filled with the Holy Ghost: And she spake out with a loud voice, and said, Blessed art thou among women, and blessed is the fruit of thy womb. And whence is this to me, that the mother of my Lord should come to me? For, lo, as soon as the voice of thy salutation sounded in mine ears, the babe leaped in my womb for joy. And blessed is she that believed: for there shall be a performance of those things which were told her from the Lord. And Mary said, My soul doth magnify the Lord, and my spirit hath rejoiced in God my Saviour. For he hath regarded the low estate of his handmaiden: for, behold, from henceforth all generations shall call me blessed. For he that is mighty hath done to me great things; and holy is his name. And his mercy is on them that fear him from generation to generation. He hath shewed strength with his arm; he hath scattered the proud in the imagination of their hearts. He hath put down the mighty from their seats, and exalted them of low degree. He hath filled the hungry with good things; and the rich he hath sent empty away. He hath helped his servant Israel, in remembrance of his mercy; As he spake to our fathers, to Abraham, and to his seed for ever. 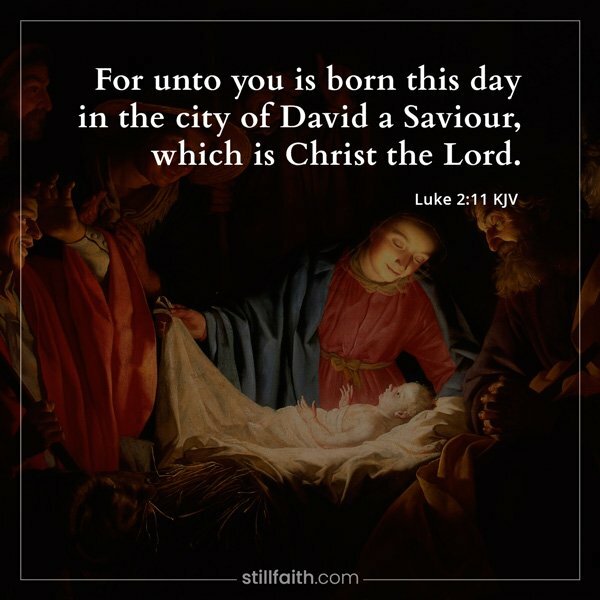 Save this collection of beautiful Bible verses about Christmas for later use. Pin this image to your Pinterest board.